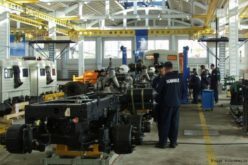 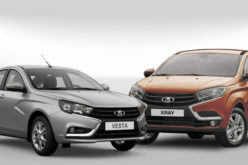 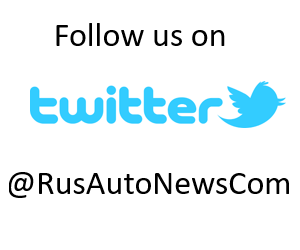 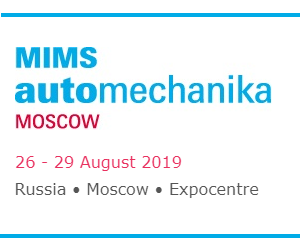 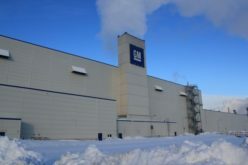 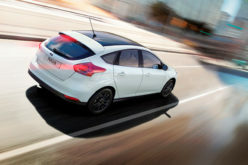 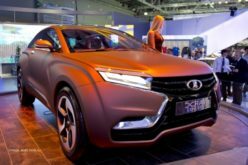 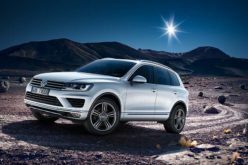 Autostat – The chairman of one of the participants of the Russian Automobile Forum: GAZ Group Vadim Sorokin has told that the company launched 13 new products in 2014. 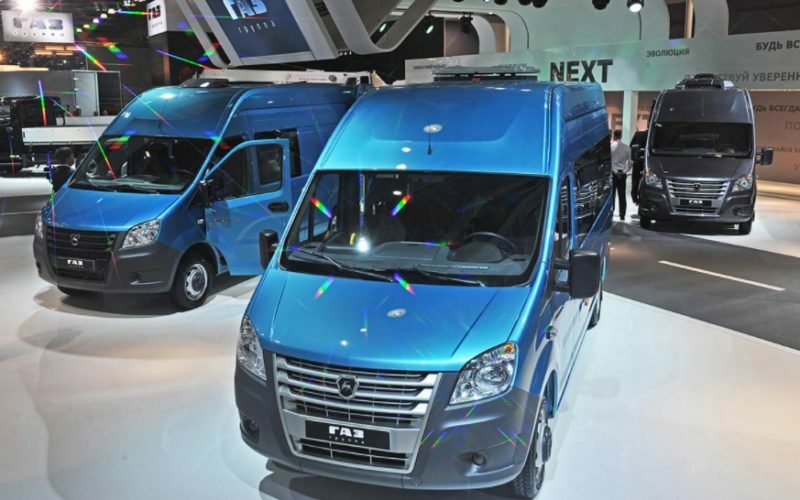 The Group plans to add four more models to its product range in 2015. 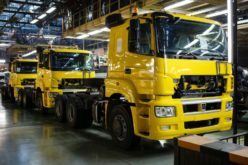 Accordingly, the productions of GAZel Next van, Ural Next truck, Vector Next bus and the gas version of the Euro-5 standard-compliant 534 model engine will start during the year. 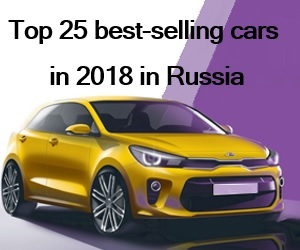 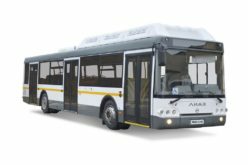 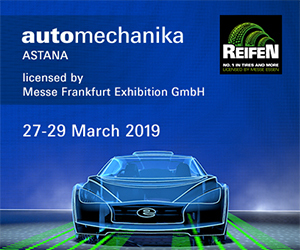 The company also aims to develop special purpose vehicle production in cooperation with joint companies and increase the localisation rate in 2015.